Also known as Norwegian kelp, this species of brown algae is found along the coasts of Ireland, Britain, Greenland and northeastern North America. 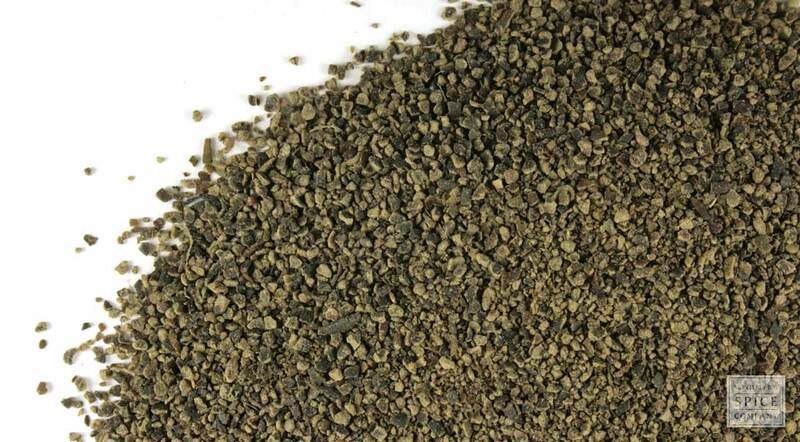 Because kelp is high in potassium, nitrogen and calcium, it is used in organic fertilizers. Kelp granules, which are a good source of iodine and minerals, are also sprinkled onto foods. appearance & aroma Granular pieces, medium to dark green in color. culinary Add to vegetable and fruit smoothies in small amounts. May also be encapsulates as a dietary supplement. household Use as a natural fertilizer in the garden. industrial Kelp is a source of alginate, which is used in the food, cosmetic and pharmaceutical industries as a thickening and dehydrating agent. safety Check with your physician or endocrinologist before using this product if you have a thyroid condition. 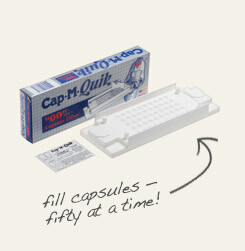 Make up to 50 kelp capsule supplements at the same time. 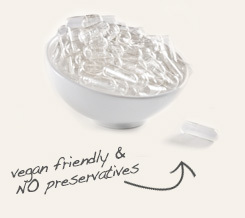 Pack into preservative-free, 1,000 mg vegan capsules. Granulated kelp is an “acquired” taste. It has a strong fishy flavor to some people but is only mildly salty to others. Ascophyllum nodosum, or kelp, is a variety of Atlantic seaweed also known as Norwegian kelp. This aquatic plant is best known for its use in Asian cuisine as a sea vegetable. In its dried form, kelp is used to season soups and sushi. Kelp is valued as a rich source of nutrients, including calcium, magnesium, potassium, sodium and, of course, iodine. The herb is also a rich source of algin, a type of fiber capable of absorbing up to 300 times its weight in water.